Happy Birthday to Audun and Donna! Tomorrow, January 19, 2013 marks the 60th birthday of two former Sonot Kkaazoot champions, Audun Endestad and Donna Hawkins. 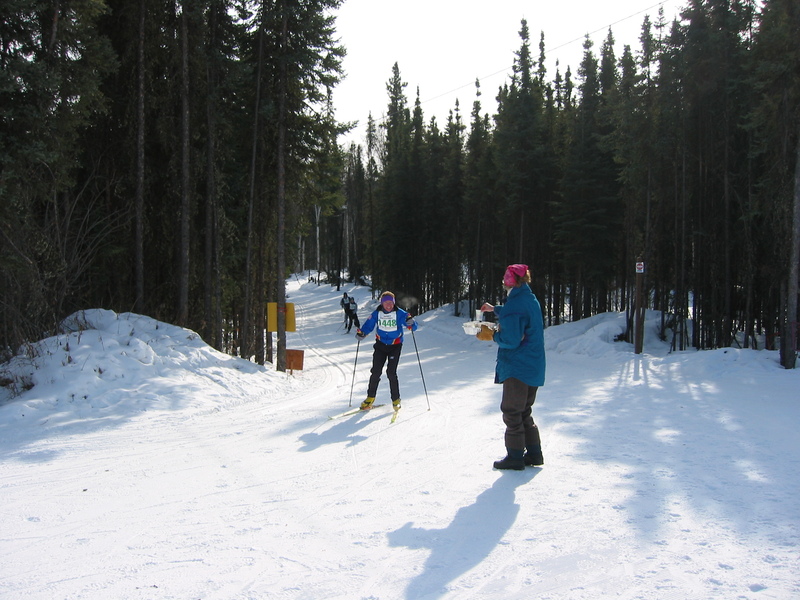 In the 25 year history of the Sonot Kkaazoot, Audun and Donna are two of only three skiers to win three consecutive Sonot Kkaazoot 50 km events. 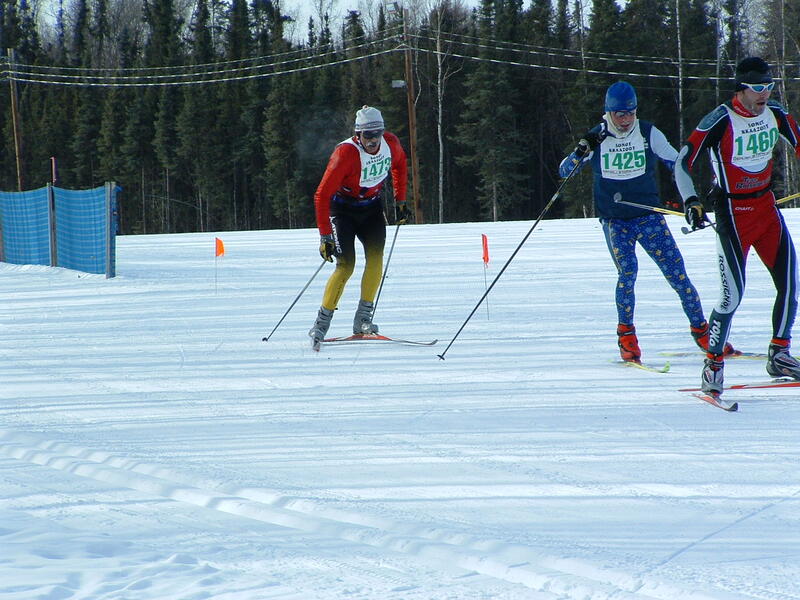 Perhaps more importantly, both Audun and Donna have shared their love of nordic skiing through years of ski instruction at UAF (for Audun) and years of coaching at Lathrop High School and with much younger skiers through the Junior Nordics and FXC programs (for Donna). We wish Audun and Donna a very happy birthday and hope they will continue to help skiers in Fairbanks enjoy nordic skiing as much as they do. This entry was posted in History of the Sonot Kkaazoot by Sonot Kkaazoot. Bookmark the permalink.